UP TO MENS SIZE 12 ! 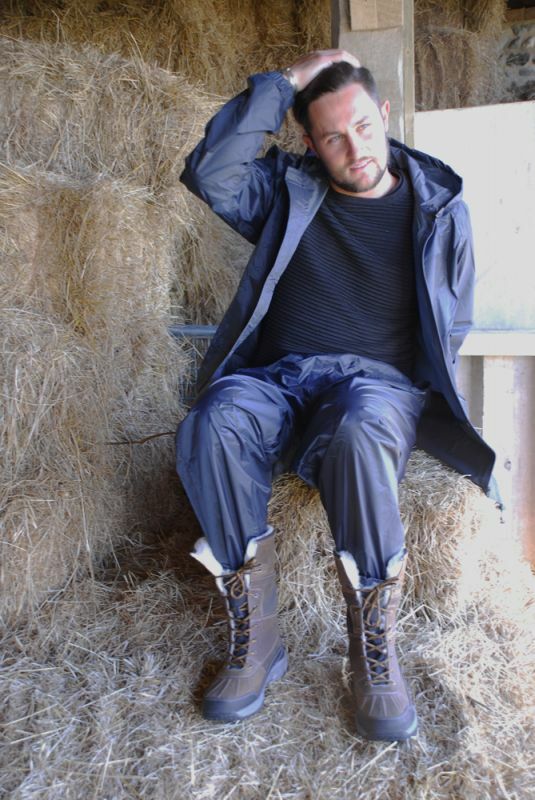 These luxurious sheepskin lined winter boots are made from waxy leather upper with front lace fastening for an adjustable fit for improved comfort. 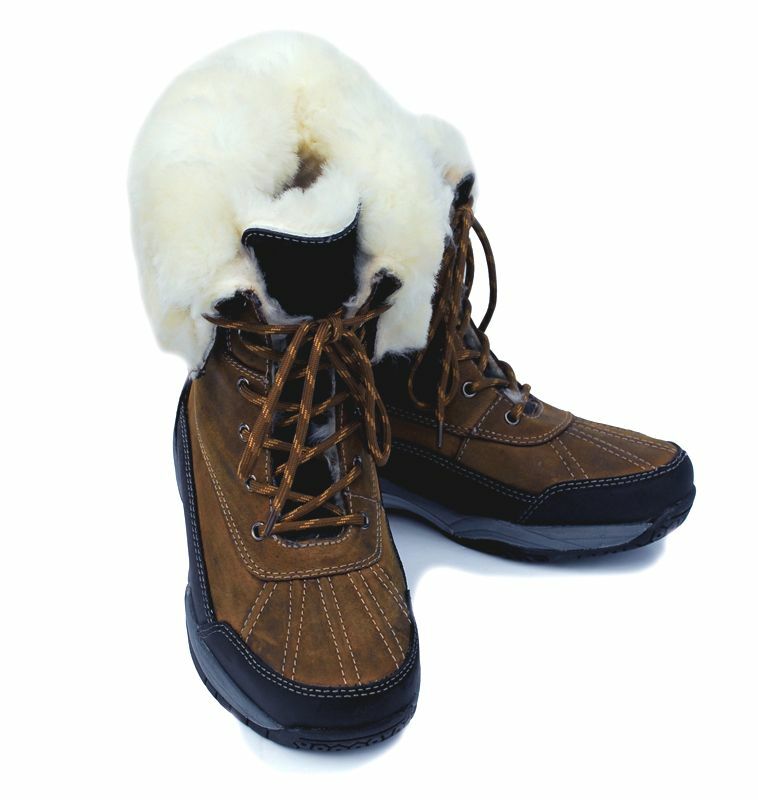 The Arctic boots are fashionable yet very practical with a waterproof foot unit, reinforced toe, sides and heel area. This boot has been designed for all-day comfort. The sheepskin lining will give maximum warmth and the added height of the boot will keep lower legs snug in the coldest of climates. Leather pull tab to allow easy on/ off. The energy return rubber sole is for added stability and comfort.